Have you been waiting for Windows 10 Creators Update release? Several reports had confirmed last week that Preview Build 15063 appears to be the Release to Manufacturing (RTM) build. Reports have also suggested that Microsoft is referring to build 15063 as the RTM build internally. Now, Microsoft is allowing its users to download Windows 10 Creators Update using its Update Assistant tool, further confirming speculation that we are indeed looking at the final product. As we reported last week, Windows 10 Update Assistant wasn’t allowing users to download Creators Update. This changes today after Twitter user WZor spotted that users could now update to Creators Update using the Assistant. Windows 10 Creators Update – aka Version 1703 – is a comparatively minor upgrade, offering a handful of new features and improvements. Microsoft has been sending a huge number of Preview builds to its Windows Insider Program since January to test and finalize the latest Windows 10 version. Windows 10 Creators Update Preview build 15063 was released last week and is already available in the Slow ring. While Microsoft hasn’t confirmed if it is indeed the RTM build, the company has released both the ISO files, made it available through the Update Assistant, and more importantly hasn’t released any other build for an entire week. If you have been following the development of Windows 10 Creators Update and don’t want to get stuck in the phased rollout that might take you over a month to get the newest edition of Windows 10, you can now use the Update Assistant or download the ISO files to install Windows 10 Creators Update, right away. 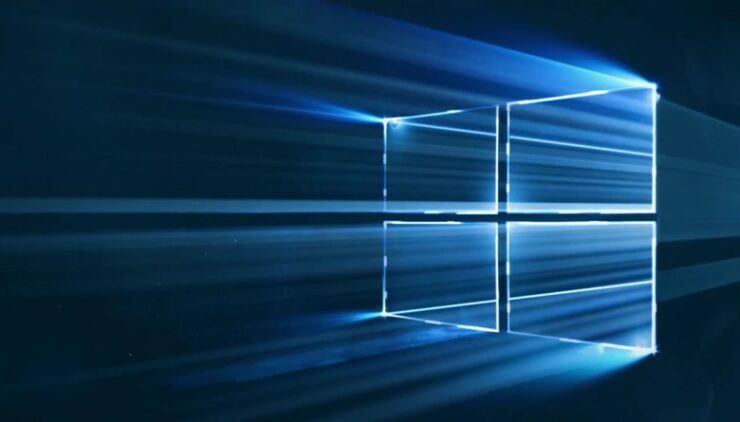 Do note that Microsoft is yet to officially confirm if it’s the final release and could introduce some last-minute bug fixes before the public release expected on April 11. But, they are now more likely to be released as cumulative updates. Are you going to download Windows 10 Creators Update RTM build or would you wait for Microsoft’s official word on this? Don’t forget to share your thoughts on Windows 10 Creators Update with us. Microsoft has now blocked access to ISO files; we will update this post, as they go live again. The official release will start on April 11, as Microsoft has now confirmed. If you are on the Windows Insider program, you can now download Windows 10 Creators Update ISOs from the Windows Insider website. [Update, April 5]: Officially Live! Head over here for more details or go to Microsoft to download the Creators Update.